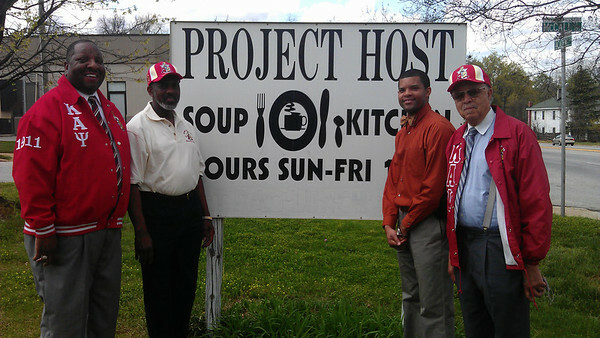 On March 21, 2012, the brothers of the Greenville (S.C.) Alumni Chapter of Kappa Alpha Psi Fraternity conducted a community project called The Kappa Kan and Klothes Drive. 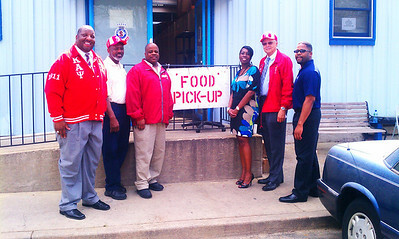 The purpose of the project was to provide food and clothing for those in need. 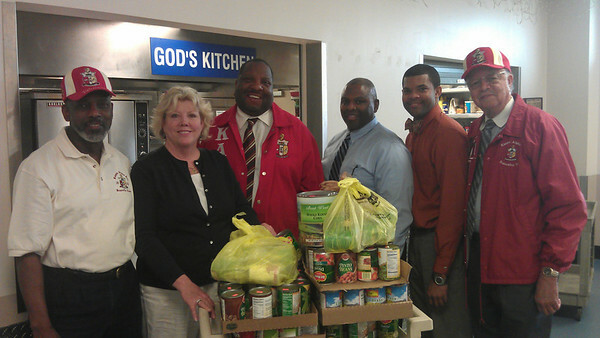 Brothers went to two venues: Project Host Soup Kitchen and The Salvation Army. 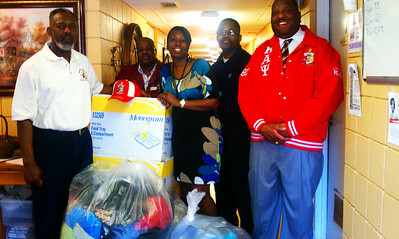 The chapter distributed canned goods and children’s clothing.